Huntingdon Valley Locksmith Service never forgets its customer’s loyalty and rewards it from time to time. 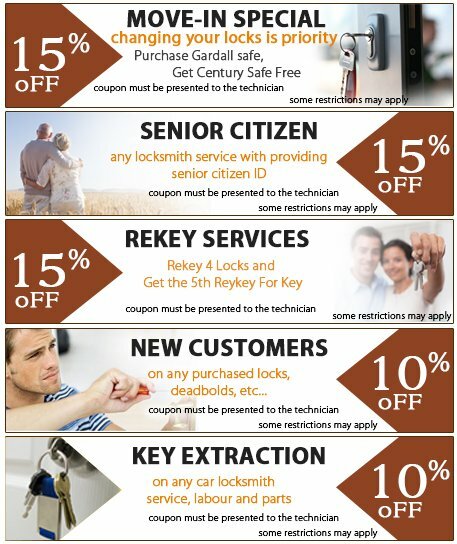 You can avail our high quality, affordable locksmith services for slashed prices by using our exclusive discount coupons. When we talk about less is more, this is exactly what we mean! Get full access to a wide range of our services and enjoy the benefits of discounts for unparalleled attention of our expert technicians. Call us today at 215-337-3502 and you may just get lucky!